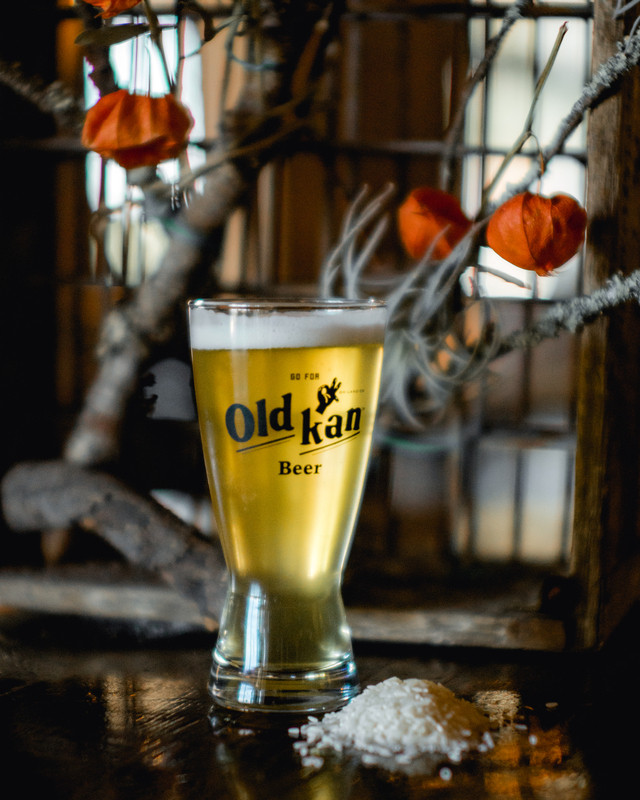 Our Beer - Old Kan Beer & Co.
Old Kan Original is inspired primarily by our love of the ease and drinkability of Pale Ales. 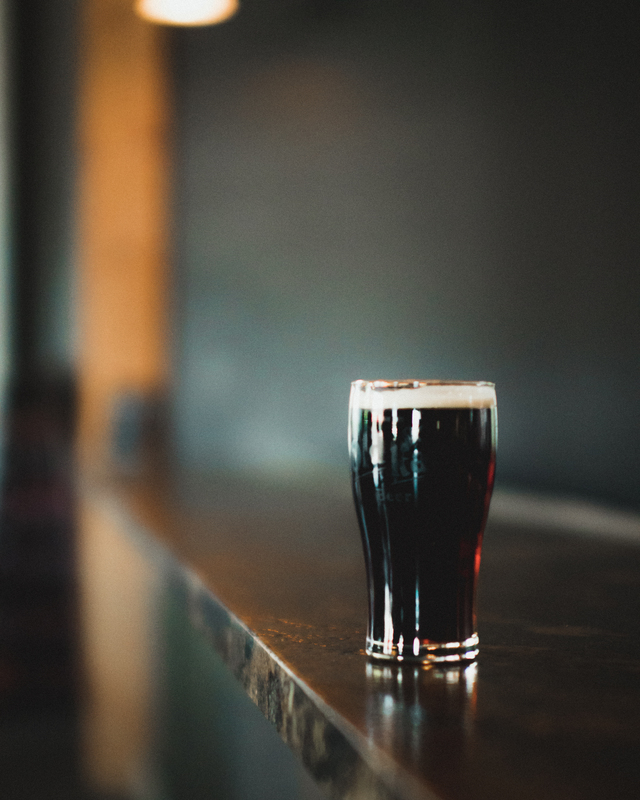 If you love beer, it has everything you love about beer in it. It features an all English malt bill, oatmeal for body and mouthfeel, and an addition of rye for earthy spice. 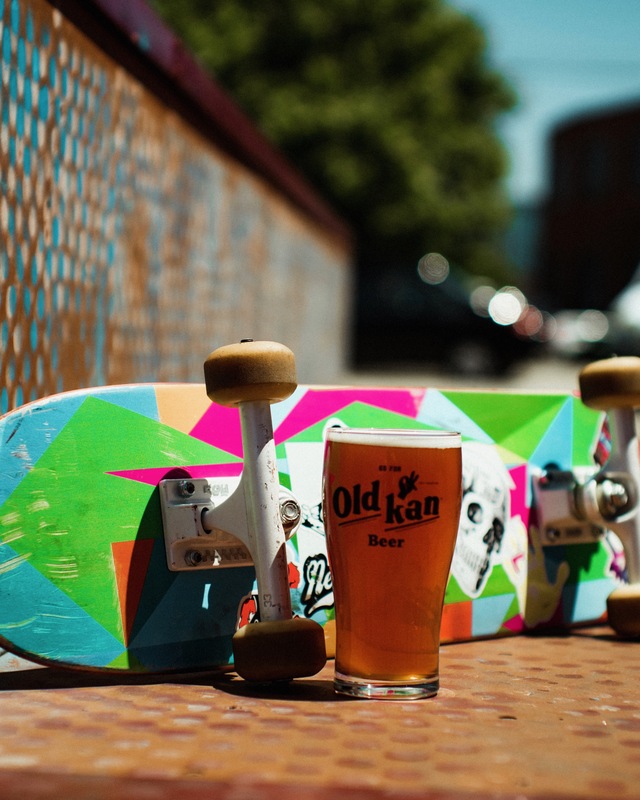 Old Kan Original is a grain-forward, dry ale finishing with a light hop bitterness on the palate. 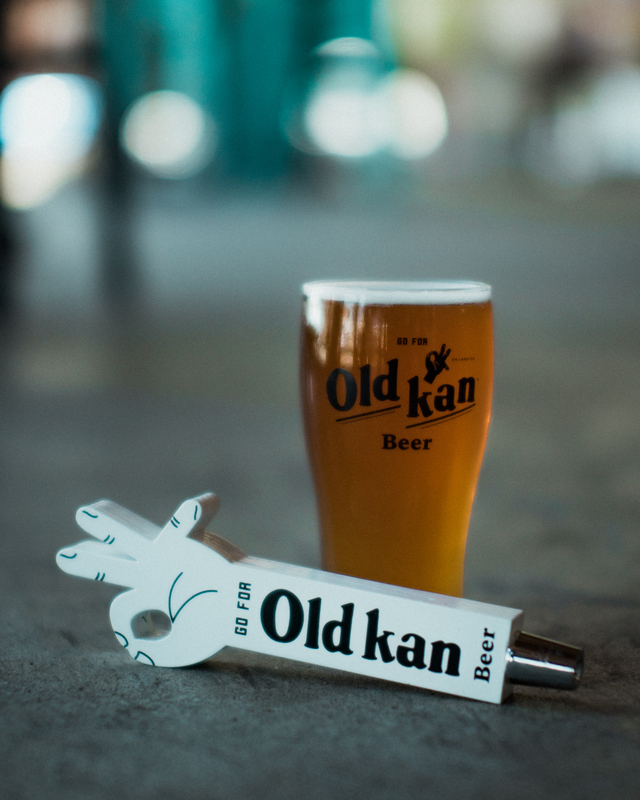 Old Kan Dark is driven by a German malt profile that imparts a round mouthfeel and a light roast character reminiscent of the crust of freshly baked bread. A slightly sweet center balances the dry, earthy finish of Northern Brewer hops. This is our most versatile food beer, designed with California inspired Mexican and Asian cuisines in mind. 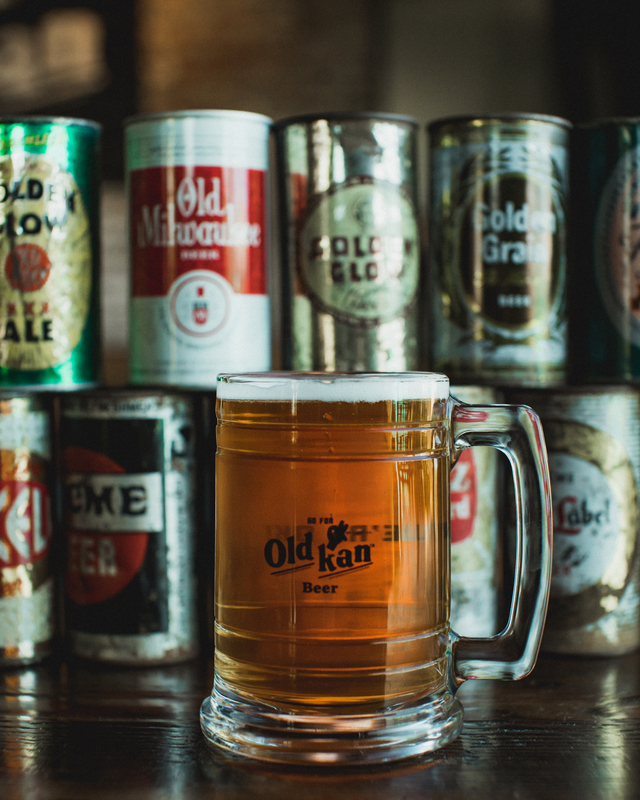 Old Kan Light is the most approachable of all our beers. The ubiquitous style of beer you see around the world is the light, crisp, and refreshing kind. This beer is our recognition that, in the form of a quintessentially American classic Cream Ale. The California Common is a style born here in the Bay Area, the benchmark beer of which is Anchor Steam. Our version, The Classic, is a reflection of our respect for its history, and is brewed with 100% California malts from Admiral Maltings. Full flavored with fresh grain aromas and that distinctive steam yeast character, The Classic finishes with a pronounced woody bitterness from all Northern Brewer hops. Designed to honor and represent the classic lagers of Asia with the wealth and quality of California ingredients. Made with all California pilsner malt from Admiral Maltings and flaked California rice. 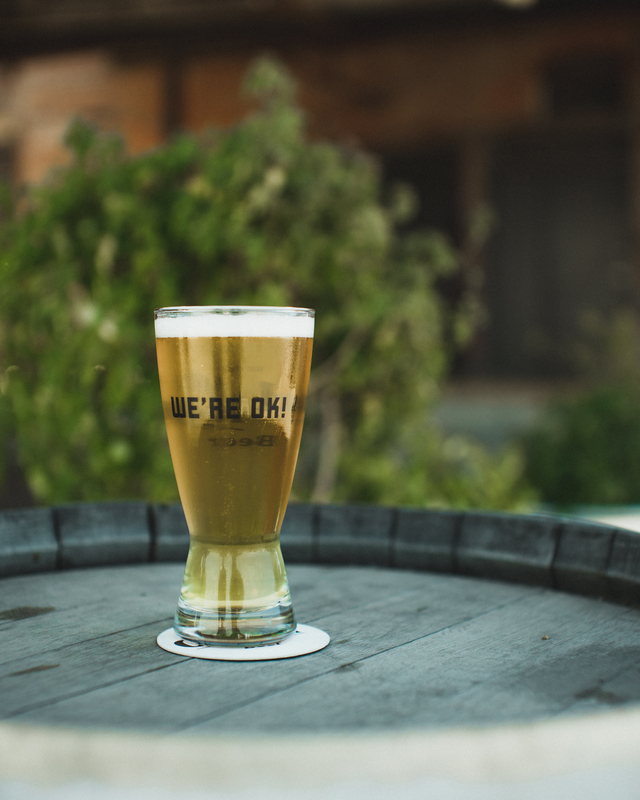 Lightly hopped with Mandarina Bavaria for balance, Aokelan is an immediate, clean and refreshing Lager. RKTLV (Rocket Love) is brewed with all local malts from Admiral Maltings. The floor malting procedure gives their grain the distinct English character that inspired this beer, a classic, malt driven Red Ale with a biscuity base and caramel body. We use all English hops for a mild hop finish. A portion of our proceeds go to benefit Town Park Skatepark here in West Oakland.